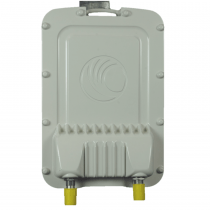 Cambium Networks cnPilot R201 provides an all-in-one connectivity solution. 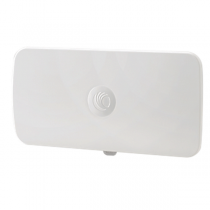 The cnPilot R201 Gateway provides a single connection point for Wi-Fi, telephone, and PoE to connect Subscriber Modules (SM). Fully compatible with PMP 450 and ePMP networks, cnPilot R201 makes it easy to provide more services and grow revenue.